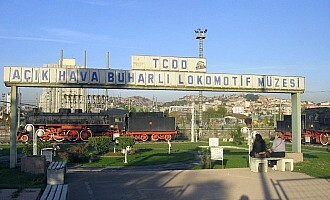 Recognizing the historical importance of railways for the country, Turkey does have some railway museums worth a visit. 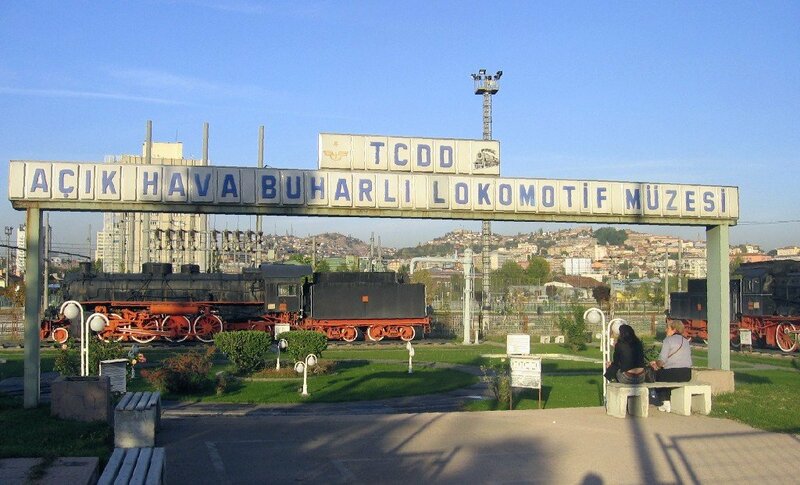 Most of these museums are sponsored by TCDD and display steam locomotives. Read also the page about Preserved Steam locos for a full inventory of steam engines currently existing in Turkey.